Showing results for tags 'nonuttin'. 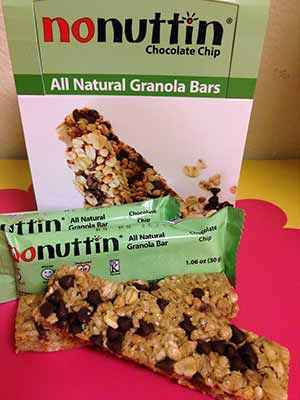 Libre Naturals has made a gluten free granola bar that is hard to resist. Why do I love these bars so much? Let me count the ways. For one, these gluten-free chewy granola bars are made in a dedicated gluten-free facility, and contain 55% organic cocoa mini chocolate chips and whole grain certified gluten-free oats. They use evaporated cane sugar and brown rice syrup to add sweetness that is perfectly sublime, but not overpowering. The bars are crunchy and satisfying. I found them to be a perfect snack anytime of the day. For more information visit: www.librenaturals.com Review written by Patricia Seeley.